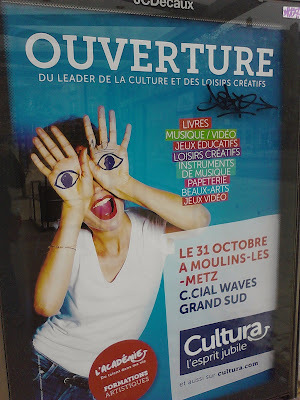 I saw this poster and it brought back nightmares memories of Guillermo del Toro's film, Pan's Labyrinth. Freaky mandrake anyone? By the way, the movie is excellent, highlighting the innocence of children and the horrors of war. It's not a comfortable movie to watch, but then again, it shouldn't be, either.